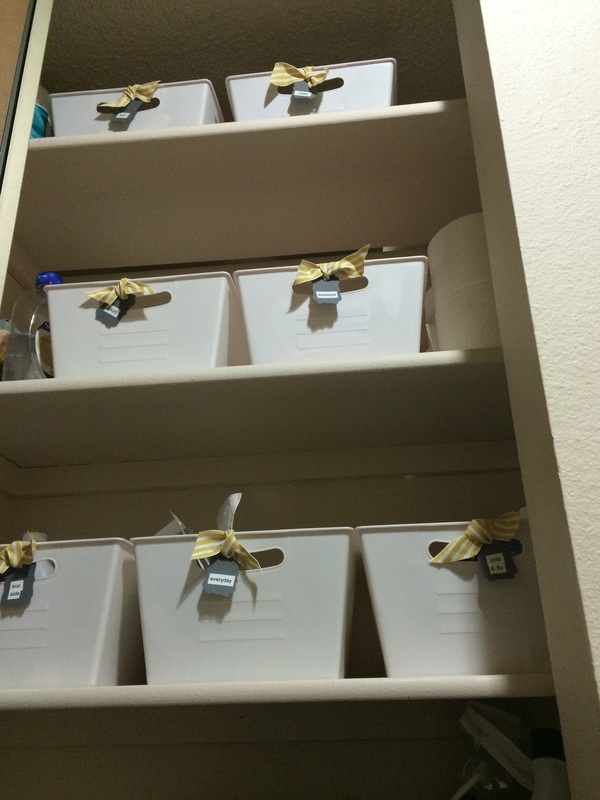 One of my first goals in 2015 was to tame my linen closet. 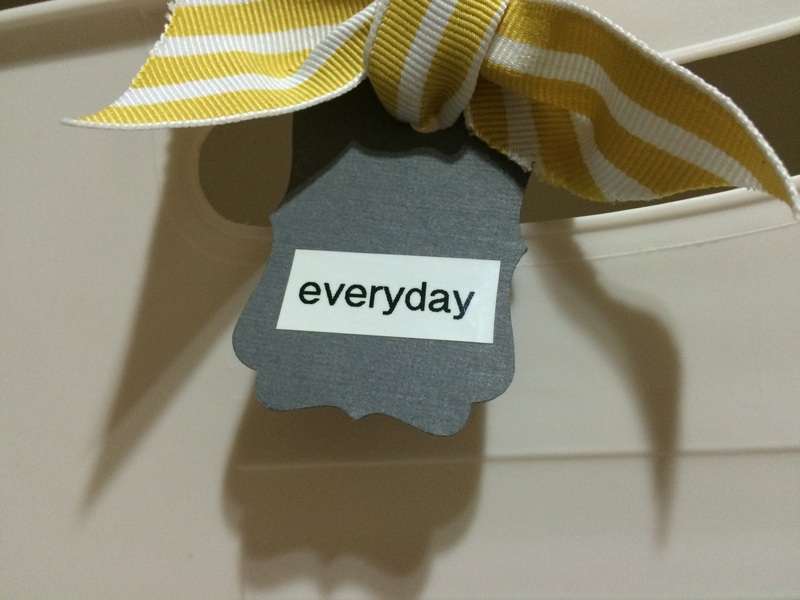 I also wanted to start using items from my craft studio, like this retired ribbon! This entry was posted in Uncategorized on January 12, 2015 by katzcreates.